Get documents approved faster and more securely with digital signatures. Pre-requisite: An active Secured Signing account. Get a free 30 day trial here. 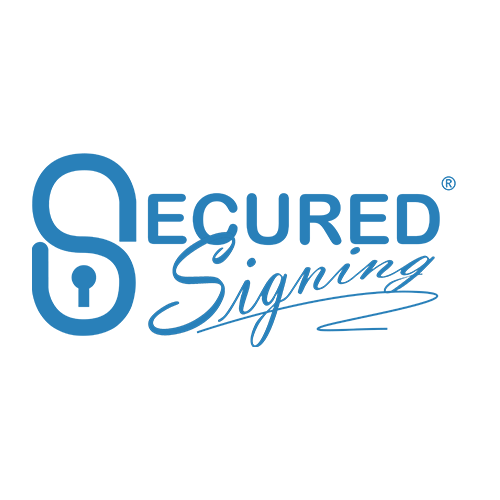 For more than 10 users please contact Secured Signing at sales@securedsigning.com. Cost: $20 per user per month & $1.30 per document. Once you are ready to send a document for signature within FastTrack360, click on the ‘Post’ action. Secured Signing will send an email invitation to invitees to sign the documents within the Secured Signing portal. An invitee simply clicks on the link in the email, enters the included email pass code and the system guides the invitee to capture / draw their signature. The invitee then reviews the document and Clicks to sign. A completion email with the signed document is sent to all parties involved in the signing process. The signed document is attached in FastTrack360 to the originating record. You can setup signing page branding, and create your email templates. The Smart Tag technology allows you to make the document Secured Signing ready in FastTrack360 and simply request the document to be signed via the Secured Signing process. Open a Secured Signing account here. Set up email and signing page branding. Create your email templates for communication to your signatories. In the FastTrack Marketplace, within the Secured Signing element, map your Secured Signing account to the hierarchy items required. Part of this process will include verifying your account and login password, and authorising FastTrack to use your account. Create your Secured Signing Template documents in FastTrack Maintenance > Template, using the Secured Signing ‘Merge Tags’ to indicate where the recipient needs to sign. In Recruitment Manager Maintenance > Security, provide security permission to the roles that will be using this feature. Your users are then ready to create a Secured Signing Document and evoke Secured Signing from FastTrack360 Parent, Client, Cost Centre, Job and Candidate records.